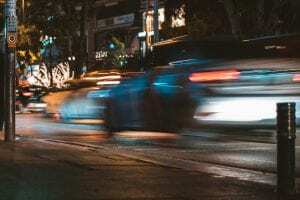 New York Mills, NY (February 10, 2019) – On Saturday around 5:40 p.m., injuries were reported in a two-vehicle accident that happened at a local New York Mills intersection. Police responded to the area of Greenman Avenue and Commercial Drive to find that two vehicles had collided with one another when Amber Mathews had been traveling north and failed to stop for a red light in the intersection. At that time, Elizabeth Zammiello had been turning let through the intersection and her vehicle was struck head-on. Ambulance services were requested to aid those who were injured in the accident. Mathews, on the other hand, was cited for failing to stop for a steady red signal. The accident investigation continues at this time. 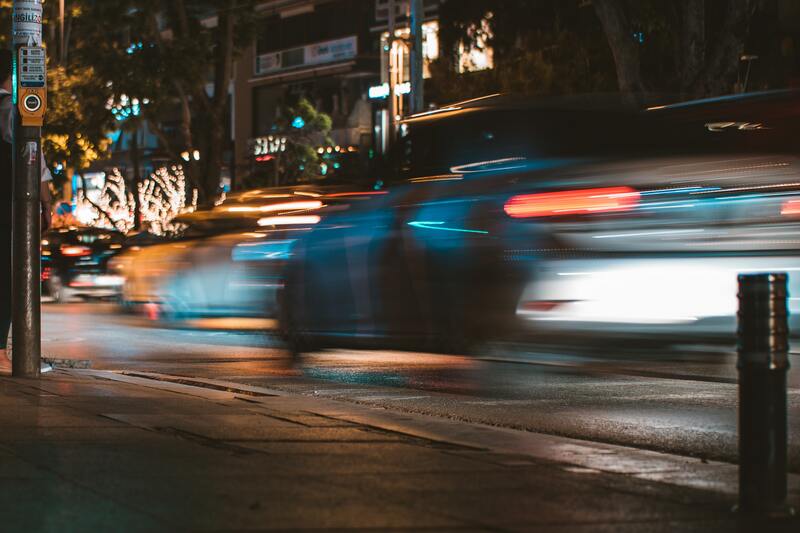 Hundreds of thousands of individuals are seriously injured in New York car accidents every year on our roads. We would like to take this moment to wholeheartedly extend our sympathies and thoughts to those who have been injured in this accident and hope that they will receive speedy recoveries during this time. These accidents very commonly happen when somebody has acted in a negligent manner. You have a right to file a claim after a New York car accident and we want to stand by your side. At Hach & Rose, our accident attorneys will help guide you through this difficult process after you have decided that you want to file a claim on behalf of yourself and the injuries that you have sustained. We understand how important reimbursement is for you when you are having difficulty following one of these accidents as you try to get back on your feet. We are waiting to hear from you, so please contact us to get started at 212-779-0057.